Why Xiaomi want to be Indian Company ? 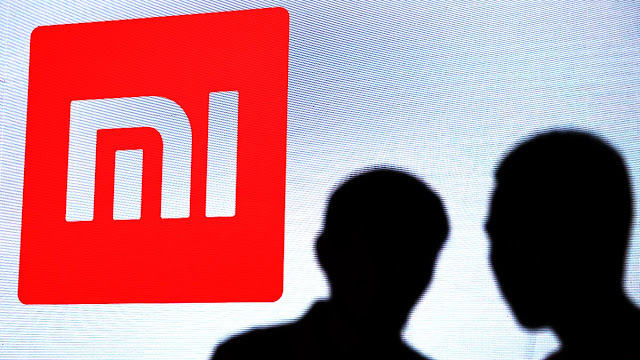 Just five years after its launch, Xiaomi, the Chinese smartphone maker, has become the world’s most valuable startup. Its market value of $46 billion (as of June 2015) is larger than that of Uber, Snapchat, or even Palantir.Last year, Xiaomi overtook Samsung to become the leader in the Chinese market. The company uses direct sales from its web site; social media; fan engagement; and weekly updates to its Android-based operating system to get ahead of rivals. It sells smartphones comparable to Samsung’s high-end models at prices that are 30-50% lower. That’s partly because Xiaomi subsidizes hardware prices, according to analysts, by selling software and services through a proprietary apps store.Strangely, Xiaomi has made no secret of its belief that India — China’s neighbor and biggest geopolitical rival in Asia — is central to the realization of its global ambitions. India has already become Xiaomi’s second largest source of revenues, after China, just a little more than a year after the company entered that competitive market.During a visit to India in late April 2015, Xiaomi’s CEO Lei Jun launched the India-designed Mi 4i smartphone — the first time Xiaomi has debuted a new product outside China. He wooed the Tata Group’s Ratan Tata to become an investor in the parent company. Lei Jun also said that Xiaomi intends to become more Indian by setting up a R&D center, a manufacturing facility, and a data center there, and by investing in local companies. Source: riginal post by Mr.Anil K. Gupta is a professor at The University of Maryland’s Smith School of Business, cofounder of the China India Institute, and a co-author ofGetting China and India Right (Wiley, 2009).